Many employers forget that the Form I-9 is a legal document, including attestations under penalty of perjury by both the employee and the employer. The form is deceptive in its brevity; it is actually a complex form with a number of traps for unwary employers that can result in serious liability. 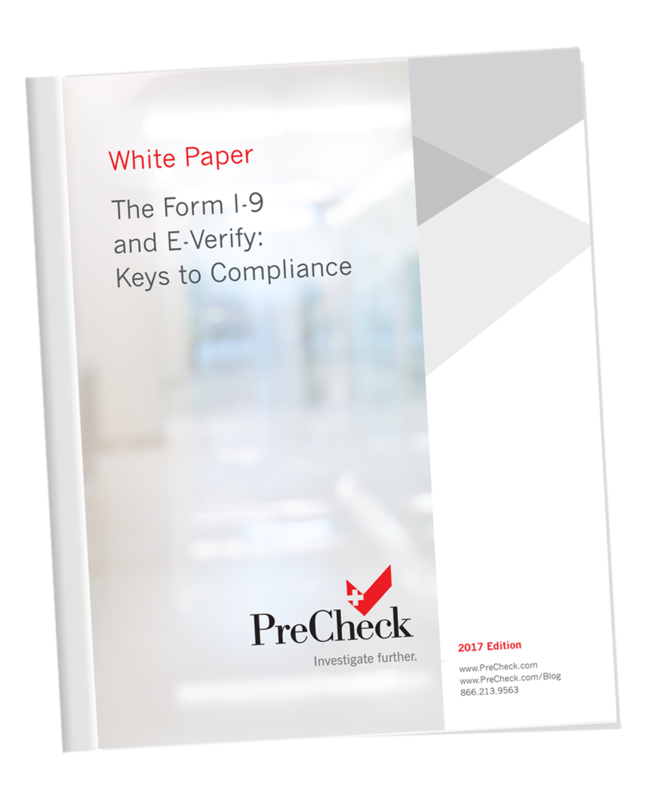 Stay ahead of Form I-9 and E-Verify compliance following the latest best practices from our white paper. Get an overview of the Form I-9 and E-Verify requirements, including helpful pointers for ensuring compliance. Everything you need to properly handle the two revised versions of the new Form I-9, issued on November 14, 2016. Get an overview of the most common mistakes on the Form I-9 by employers. Nicole A. ("Nici") Kersey, Managing Director of Kersey Immigration Compliance, LLC, shares the latest best practices for I-9 compliance.